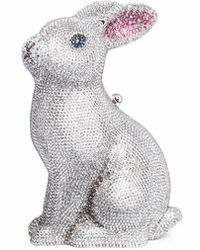 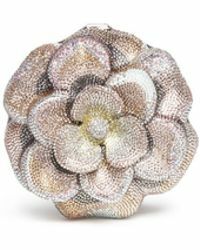 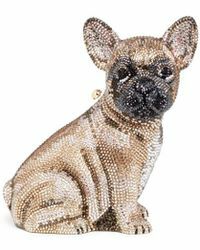 Founded in 1963, Judith Leiber is the eponymous label from the Hungarian designer of the same name. 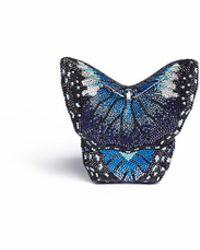 After fleeing Budapest during the Second World War, the designer began creating her collection at a safe house in Switzerland. 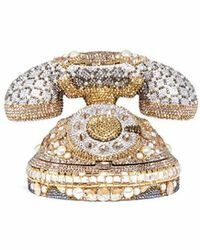 Imbued with this rich heritage, the collections of Judith Leiber necklaces, jewellery and accessories today are highly unique and timelessly luxurious. 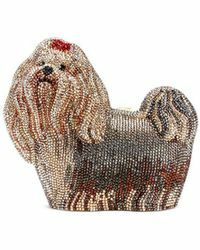 From heavily clustered collars to Swarovski crystal and tasselled pendants, transform all ensembles with Judith Leiber necklaces.